Thirty dogs and cats were sterilized on January 7th, 2017. The progression here has been a health check program in addition to sterilization for the last 2 years. 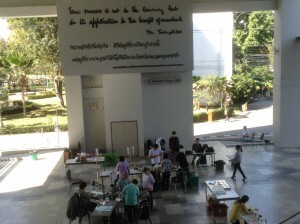 Triple cooperation is between Lanna Dog, the Livestock Office and Faculty of Medicine. 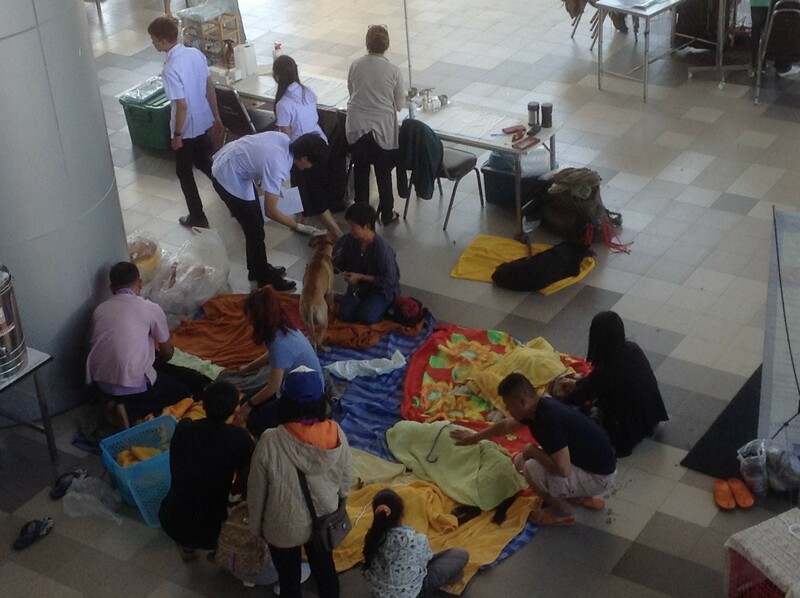 The animal population in the hospital area has been controlled, and humans and animals can live together in harmony, and there have been no complaints about dog bites, bad hygeine, or dog fights. 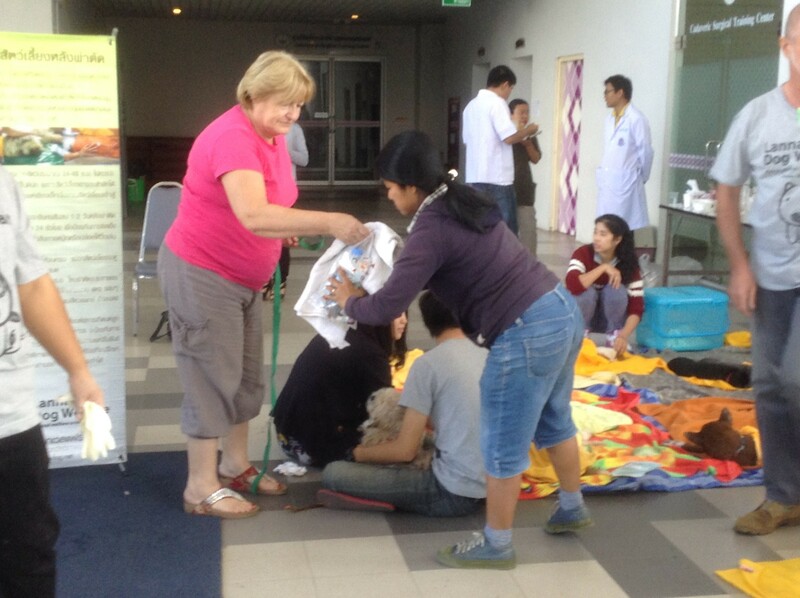 Many people brought their dogs to have a health check, vaccination, deworming and tick and flea prevention. 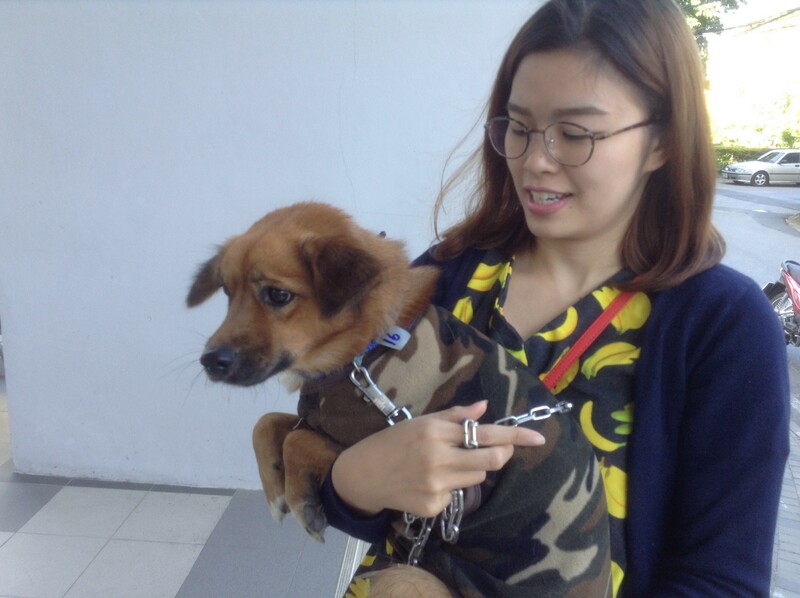 It was nice to see some dogs and cats that had been sterilized previously return to have an annual health check, which means that the basic knowledge of population control increases a good attitude towards animal welfare. 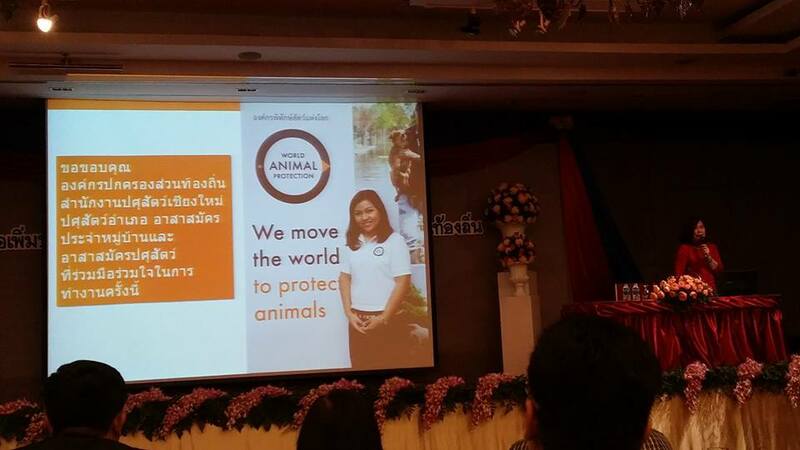 TSPCA annual meeting held on 23 -24 July at Cape Racha hotel, Chon Buri regarding summary of events one year after passing the animal welfare bill. This meeting was very intensive, with fruitful discussions among various expert organizations, including the government sector, animal groups, lawyers, etc. 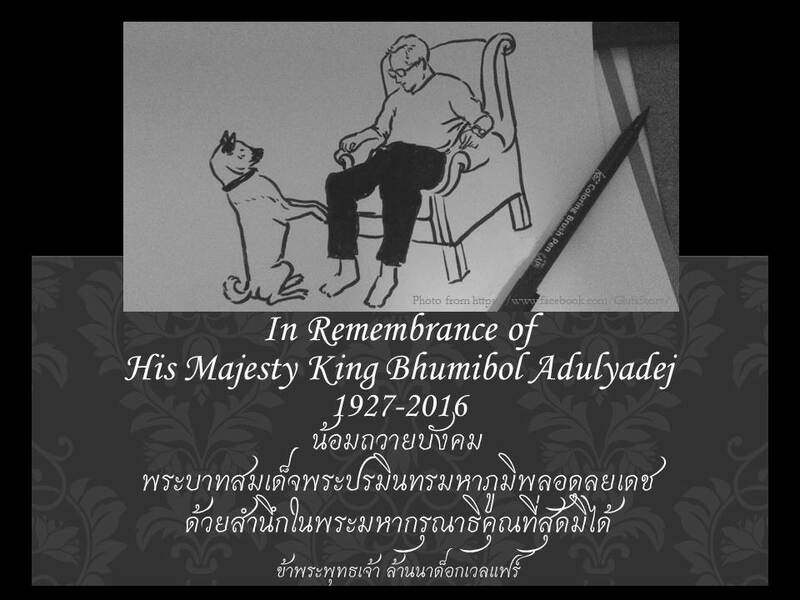 Much inspiration came from people who have been dedicated to fight for the first Thai animal bill. 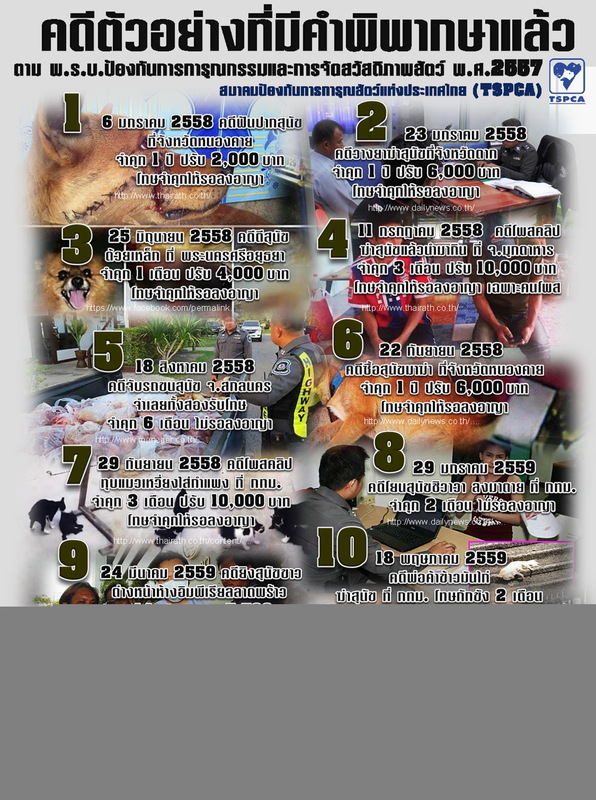 The TSPCA has summarized the cases of complaints and use of the animal welfare bill over the past years. 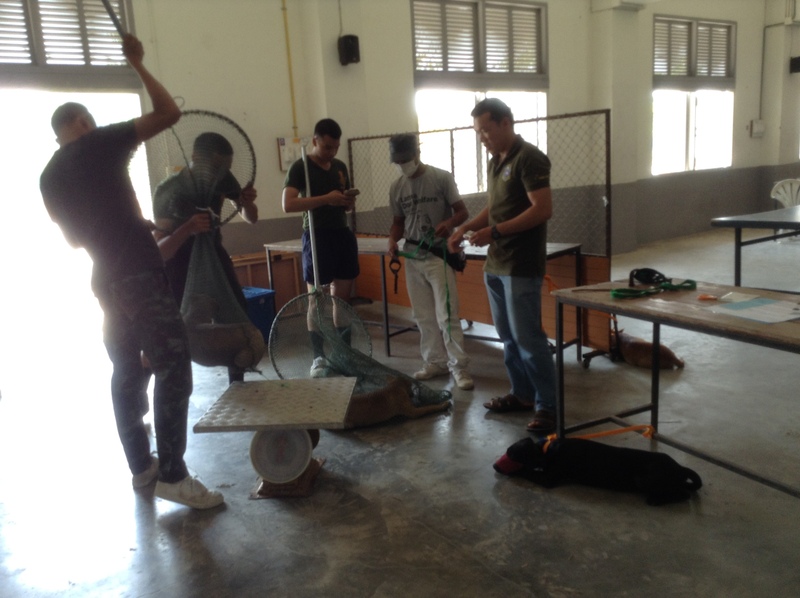 It also established a hotline for complaints and advice on how to deal with cruelty to animals. More education for communities and officers who enforce the bill is needed for better understanding. 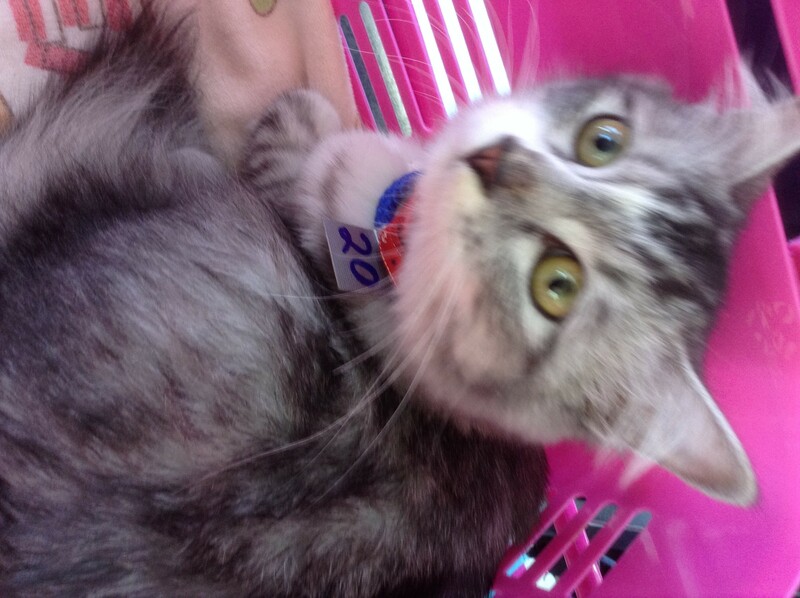 For more information, please visit the TSPCA website. 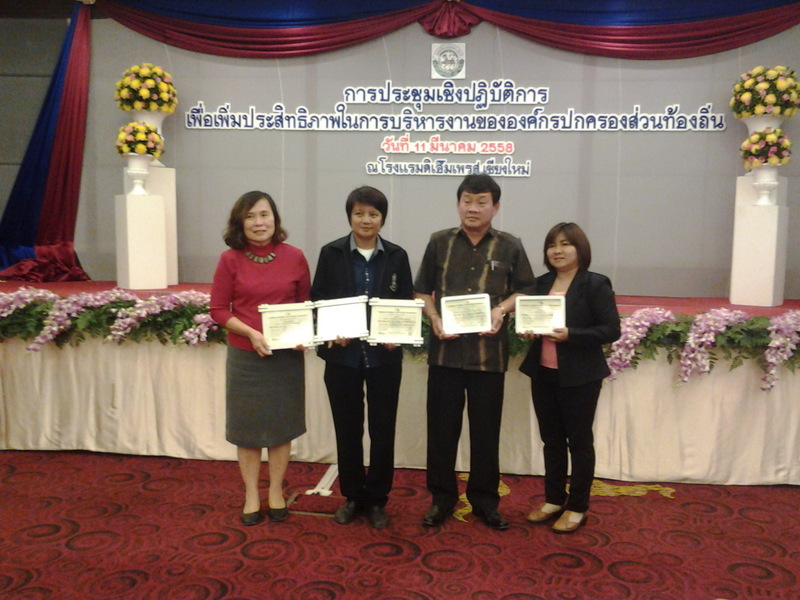 Lanna Dog Welfare was delight to sign an MOU with the Provincial Livestock Office on March 22, 2016, in order to work together in the Chiang Mai model for establishing a rabies free zone under the policy of a rabies free zone, to be implemented by 2020 according to WHO and OIE standards. 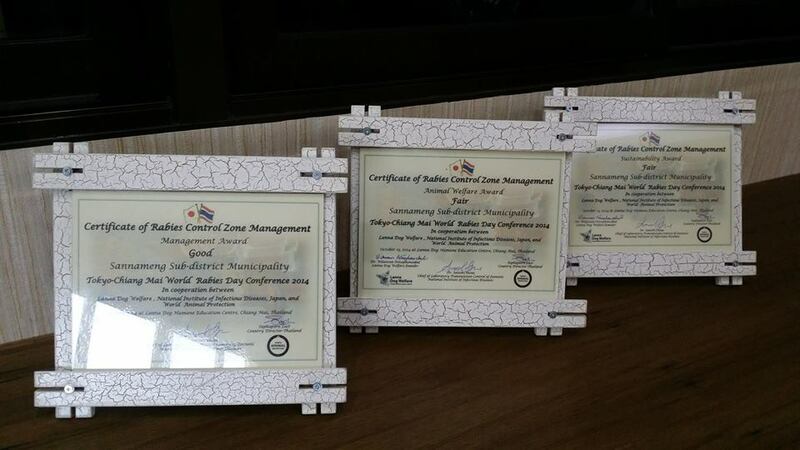 With collaboration in the Chiang Mai Model for a Rabies free zone by 2020, we all agree to support and provide mutual contributions in order to achieve our goal. 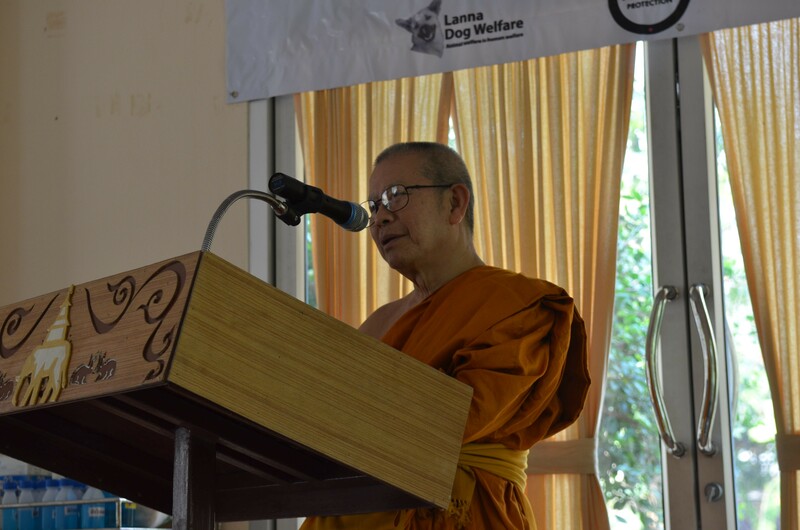 Lanna Dog Welfare was highly delighted to organize a monk training program on animal welfare and first aid for temple dogs in cooperation with Blue Tail Animal Aid International and supported by World Animal Protection,in order to honour Phratep Pariyat as a role model for compassion towards temple animals. 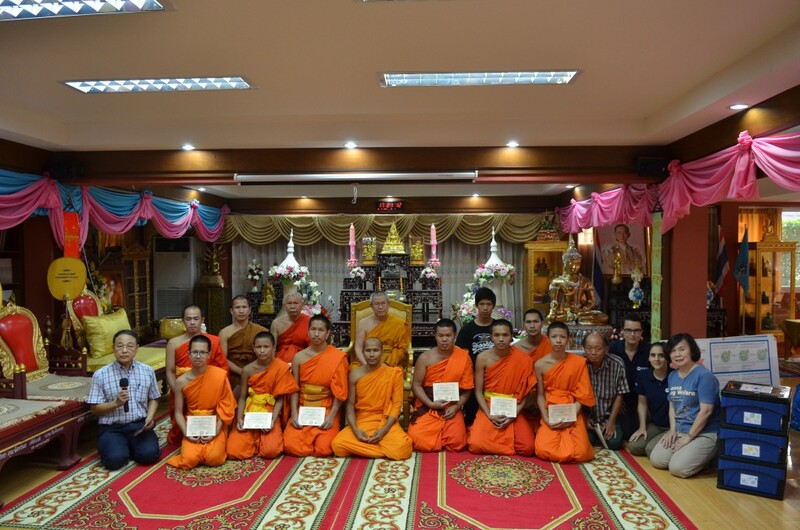 After a 3 days of intensive training, including the theory of animal welfare and first aid, hands-on practice in field sterilzation and field temple visits, 12 monks from 6 temples received a certificate from the Venerable Abbot of Chiang Mai. 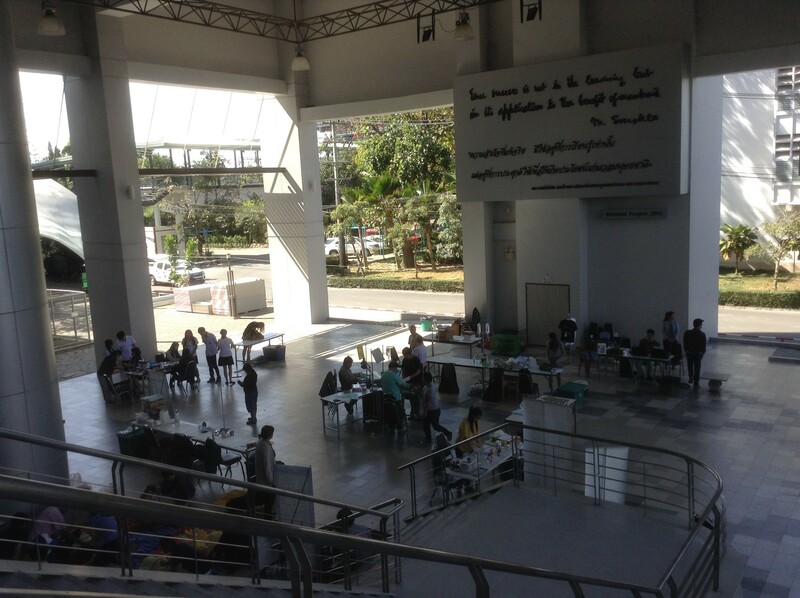 It was a very impressive and successful program. 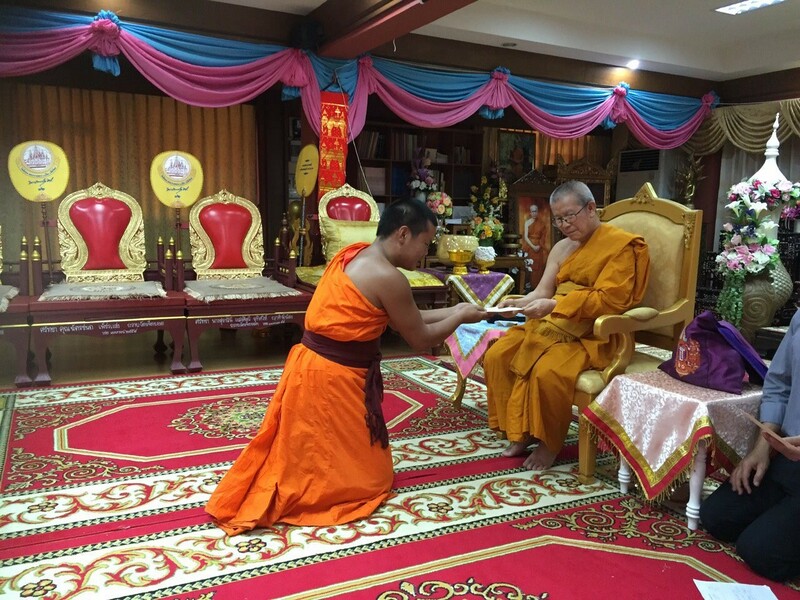 The Venerable abbot of Chiang Mai appreciated this project very much and asked people and organizations to donate for further monk training. 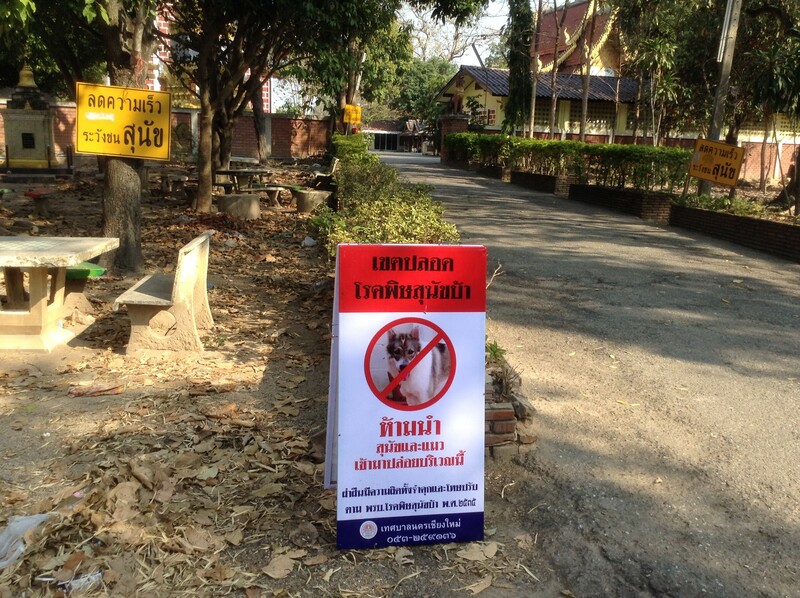 There are over 1,600 temples in Chiang Mai, and most of them are struggling to take care of abandoned animals, especially when they are sick and without population control. 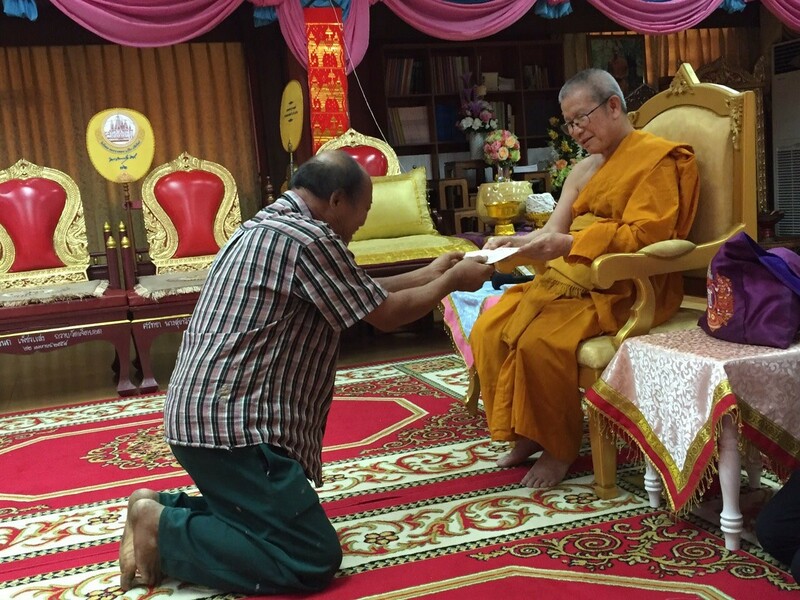 We were very impressed with an abbot from Wat Sopanaram, who will soon be 66 years old. 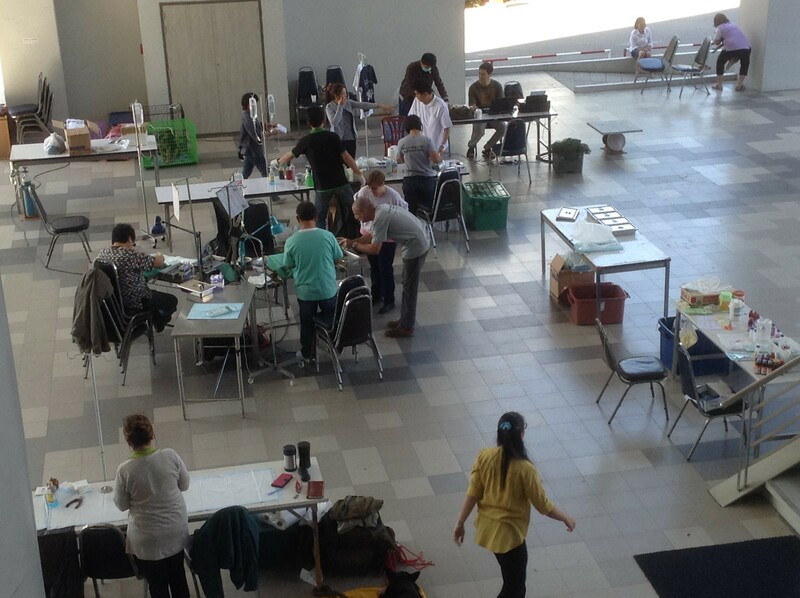 Although he is very busy with the community, he still came to this training and exchange experience with us. He learned modern medicine, while experiencing traditional remedies. 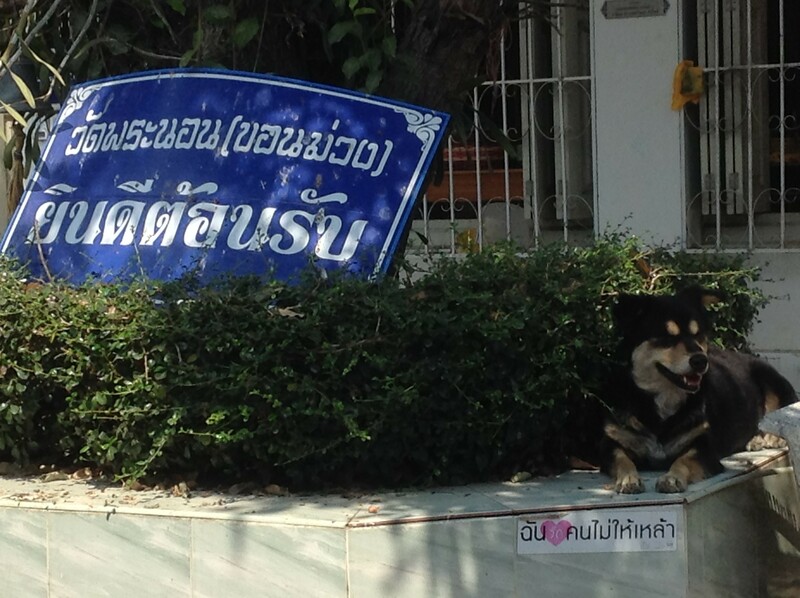 It was pleasing to see him at a temple that had a dog with problems to its hip, due to a car accident. The Abbot applied traditional oil that had been made by himself and massaged it into the dog. 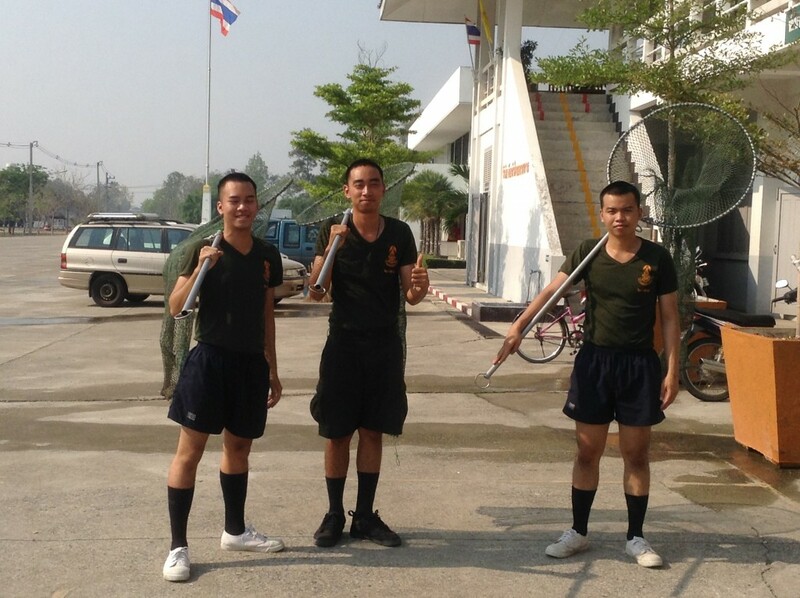 It proved to be wonderful training. 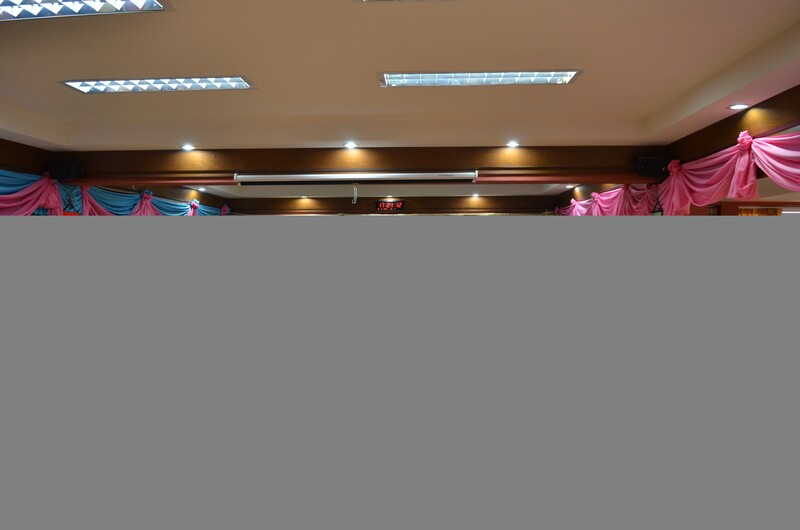 We hope to get support for further training. 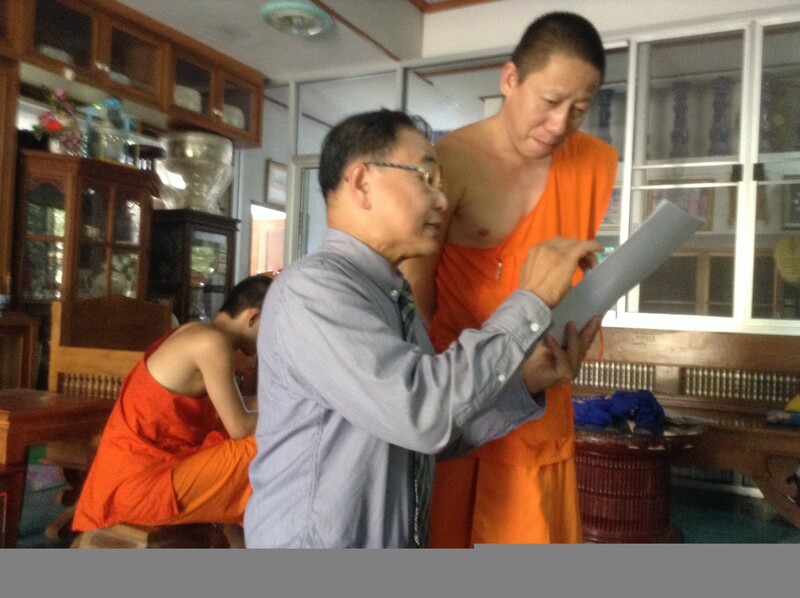 In order to organize the monk training, Lanna Dog Welfare has to survey each temple regarding the dogs and cats that live in them. 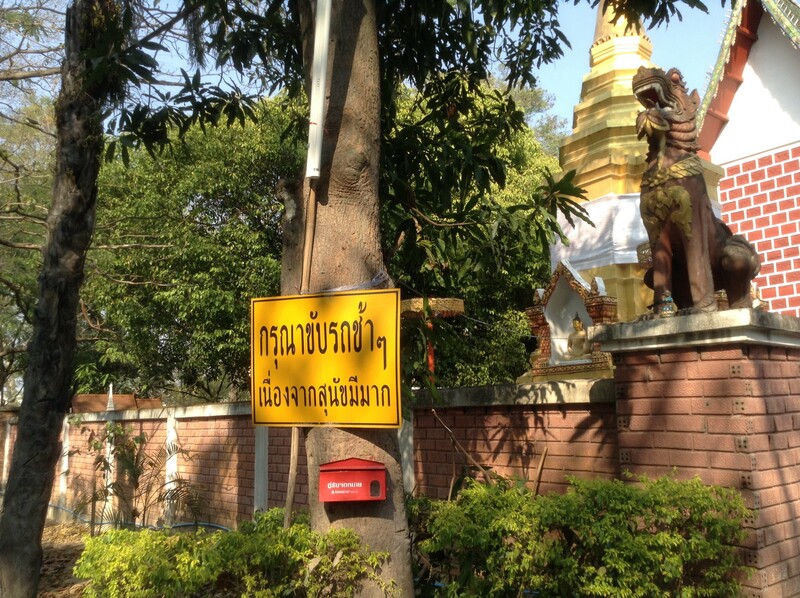 We were very busy every week in driving between the temples in order to pay them a visit. 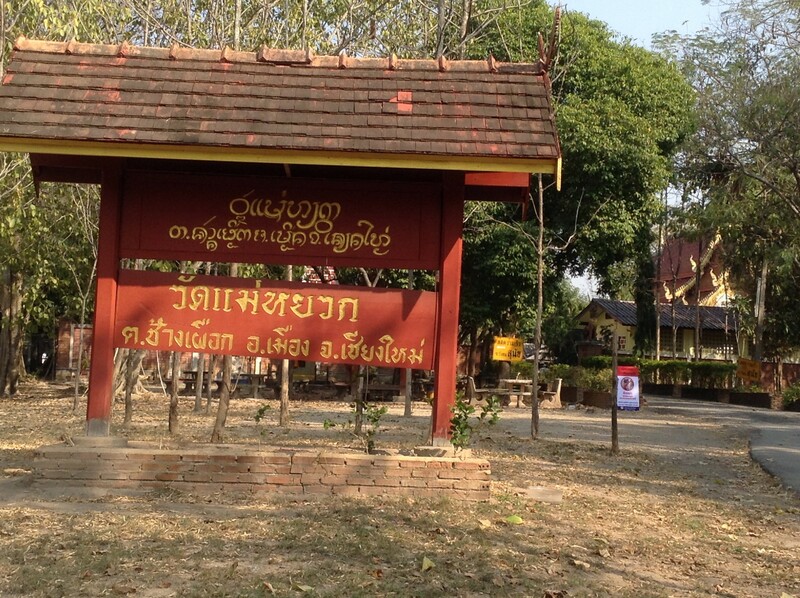 This time, we have plans for temples in Sansai and Maerim, on the outskirts of Chiang Mai. We explained our objectives to the abbots and exchanged our experience on how the temples manage their stray dogs. 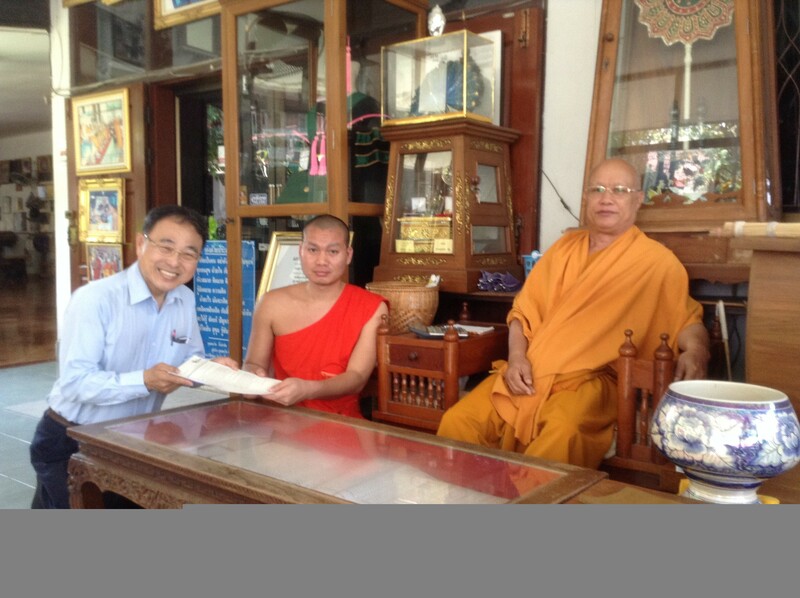 The surveys were very impressive and we could feel a compassionate atmosphere or Metta in a Buddhist sense. Each temple is unique. 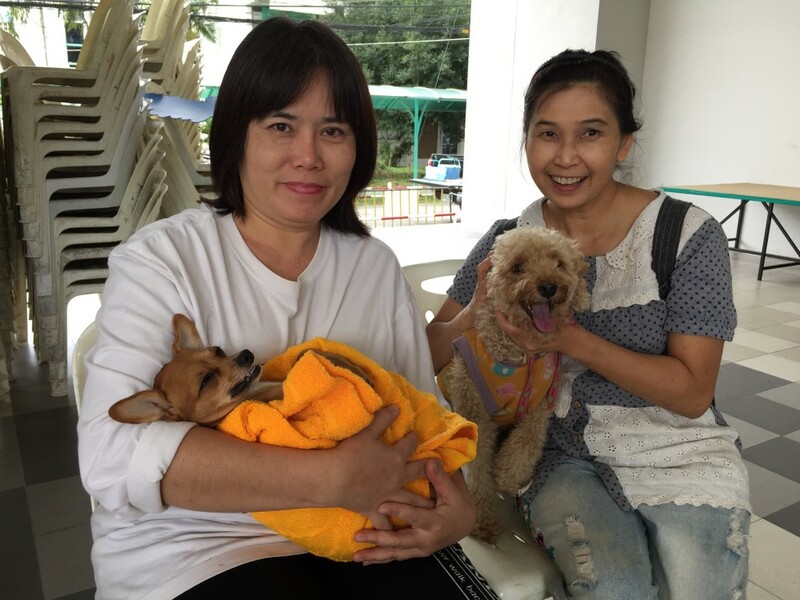 We were amazed that Maeyuak Temple now has over 130 abandoned dogs, and they were all sterilized. 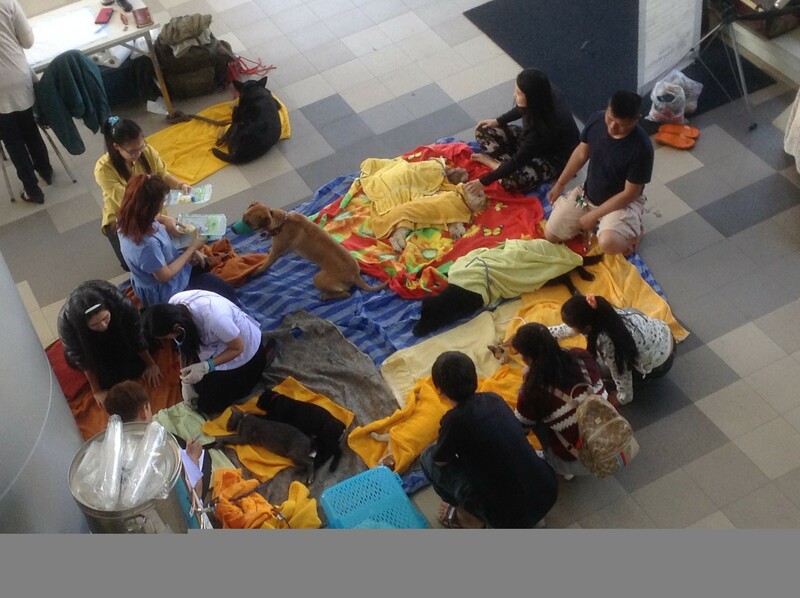 The Abbot arranged a “cleaning day” every Sunday, when volunteers come to clean and wash each dog. We were fascinated that the abbot could recognize all of the dogs. 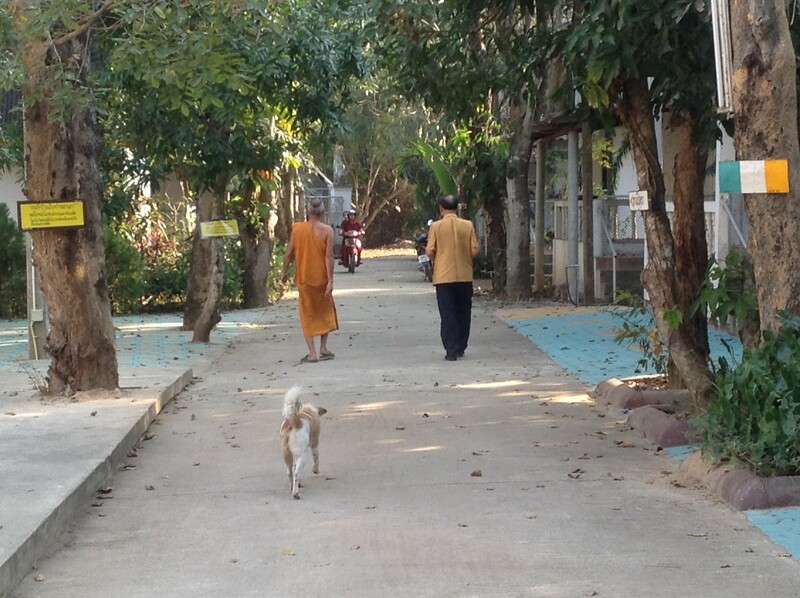 When he was busy investigating, one of his dogs disappeared and he asked the monks and novices to go and look for it. 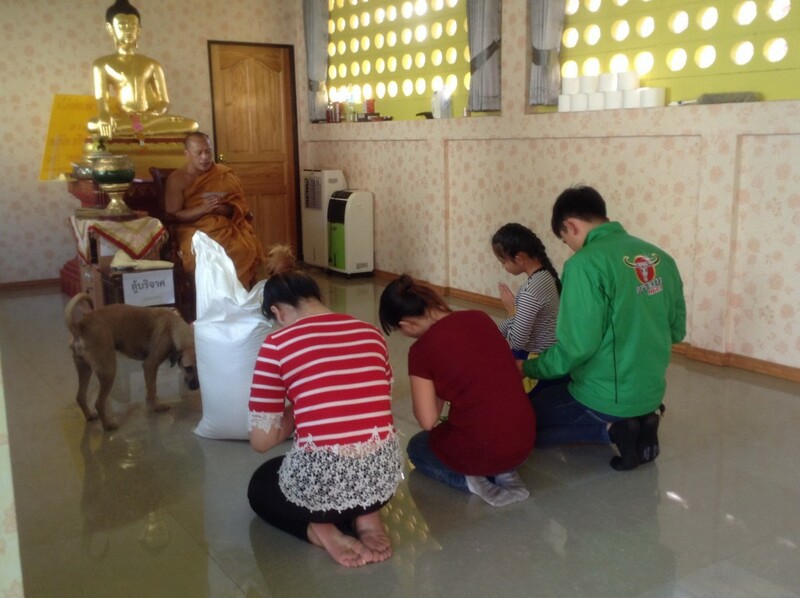 Thousands of activities occurred in the temple during our visit, before the abbot went off to bless a couple of people who came to a big sack of dog food. While we were sitting, 2 temple dogs came to sit near us, as if they wanted to participate in our conversation. Other temple dogs were sitting around happily. 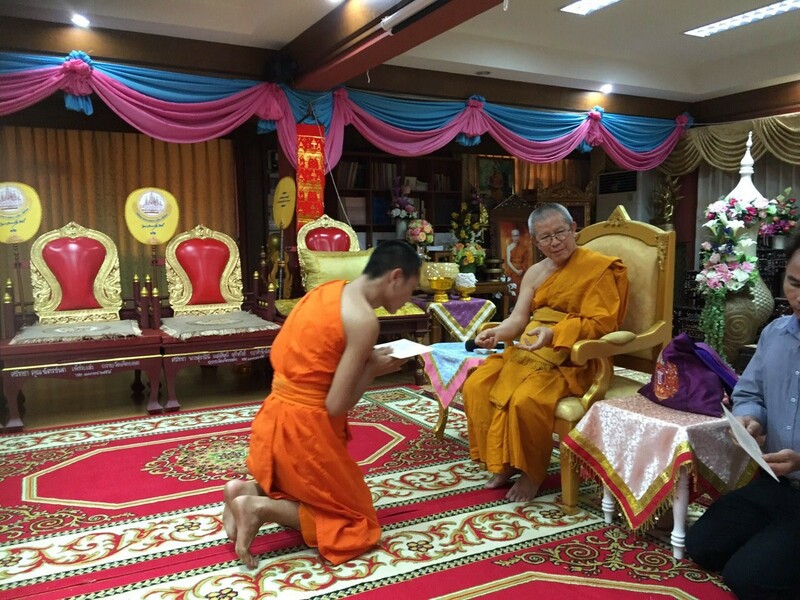 We are looking forward very much to starting our monk training soon. We never stop improving our field sterilization. 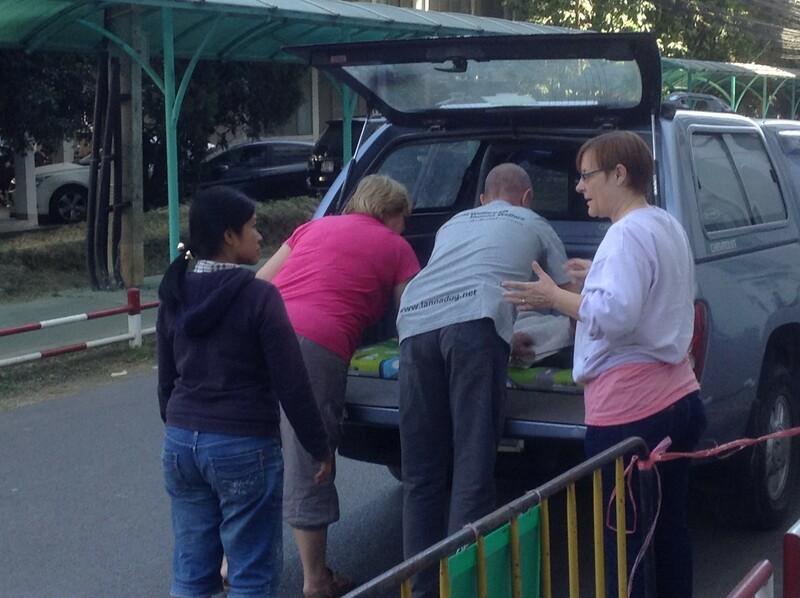 Besides sterilization, we have started mobile healthcare for animals. It was an active Saturday at the Faculty of Medicine, where we have run the health and environmental promotion and zoonosis prevention over the last 8 years. 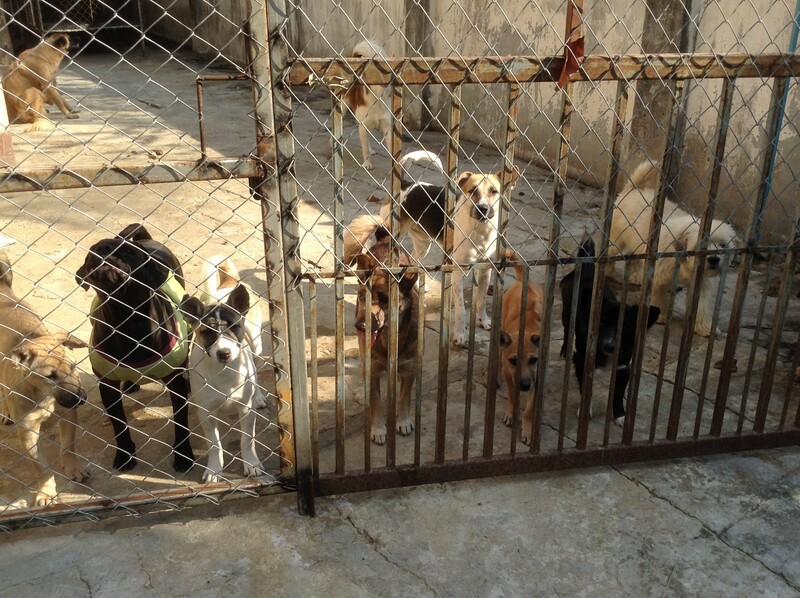 Thirty five dogs and cats were brought by venders, guards, and faculty staff and sterilized. We had health checks, rabies vaccination, tick and flea spotting, deworming, detection of parasites and skin infection by microscope and EKG examination. 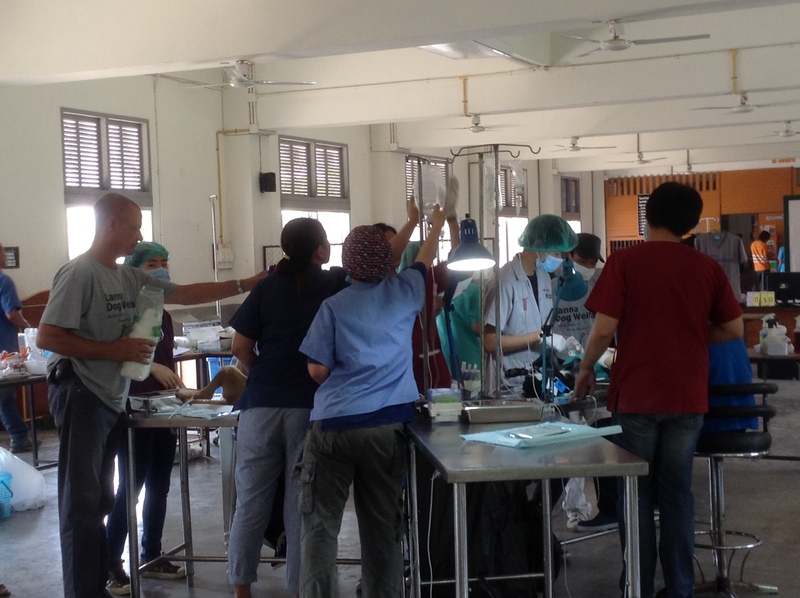 Sterilized animals from previous years came for a health check and 42 animals were well cared for and checked by Faculty of Veterinary staff. 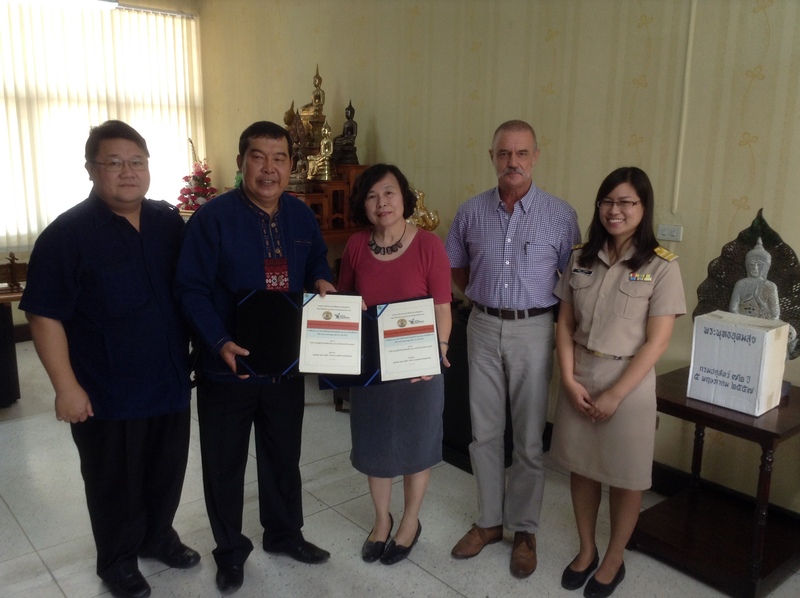 Lanna Dog Welfare thank Chiang Mai Provincial Livestock and the Faculty of Veterinary for their great work . Our input on animal welfare was successful. 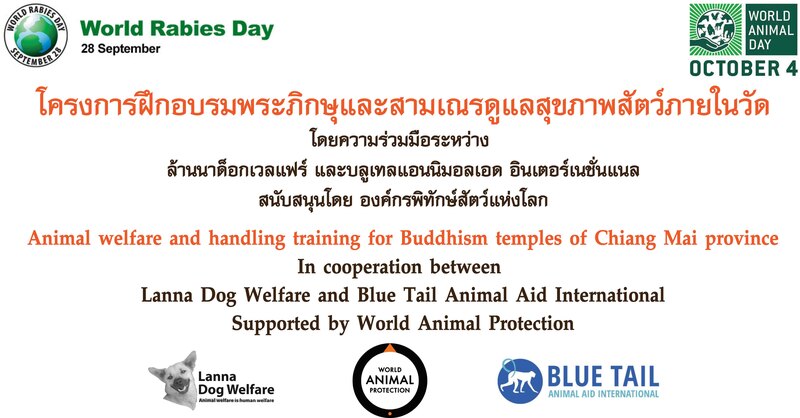 Lanna Dog Welfare is very pleased to have celebrated the WRD and WAD by training monks in animal handling and temple dog sterilization. 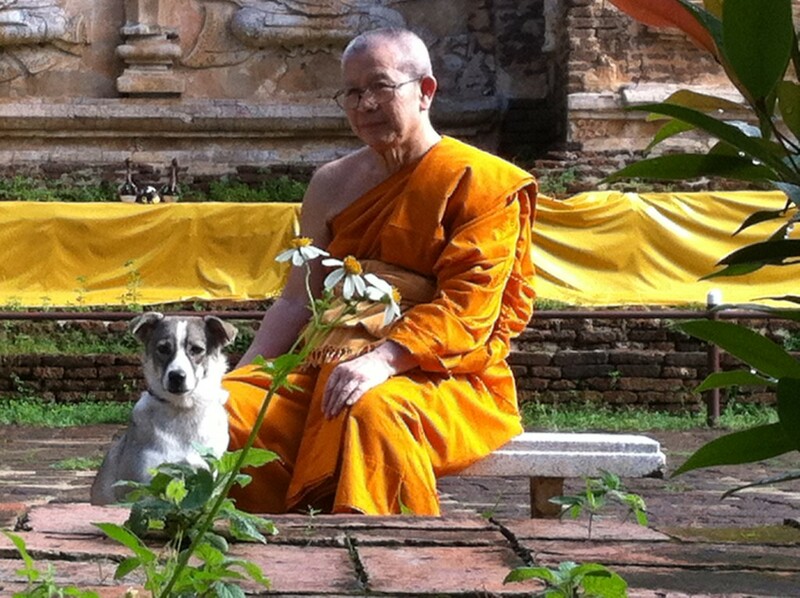 These activities are under the project of management of stray dogs using a Buddhist approach. 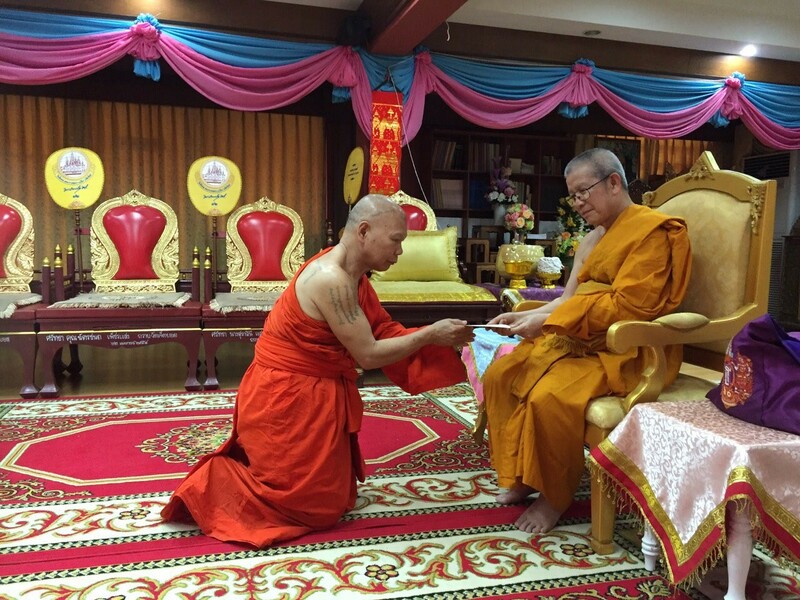 The Venerable Abbot of Chiang Mai; Phra Tep Pariyad has kindly supported this project as a proposed model of temple dog management . 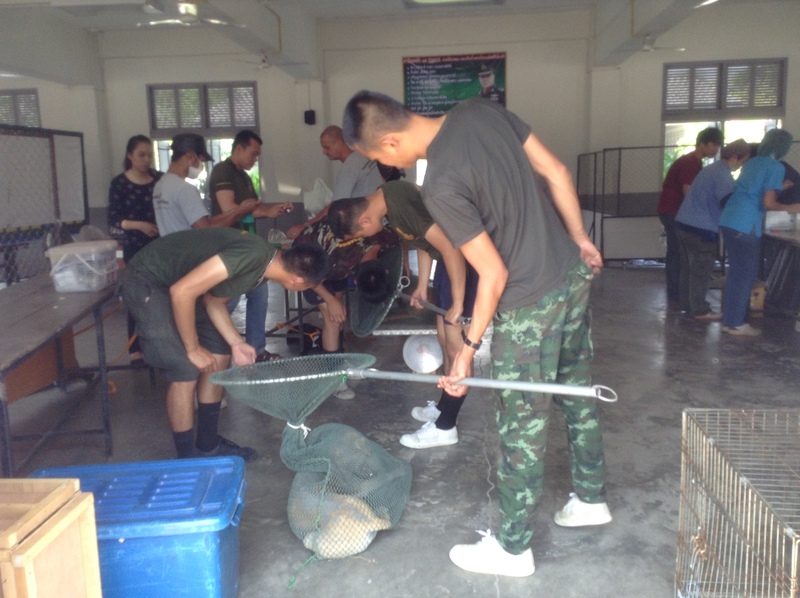 The first activity of this cooperation was a workshop held on 26th September at Lanna Dogs Education Center to train monks in taking care of temple dogs and temple dog sterilization will be heldat Wat Jed Yod temple on 3rd and 4th October. 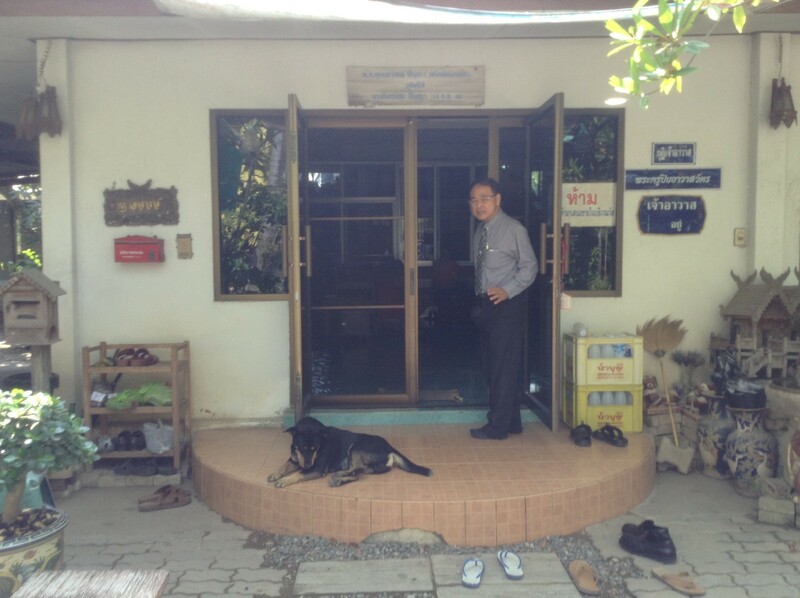 The entire training program will end by visiting temples and practicing health care for dogs. 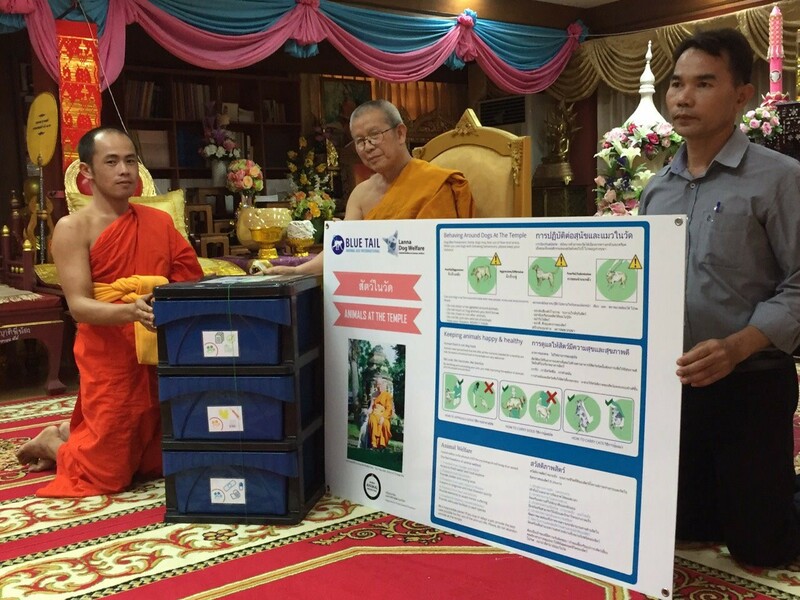 All the temples visited will be presented with a first aud box for dogs and a poster on animal care. 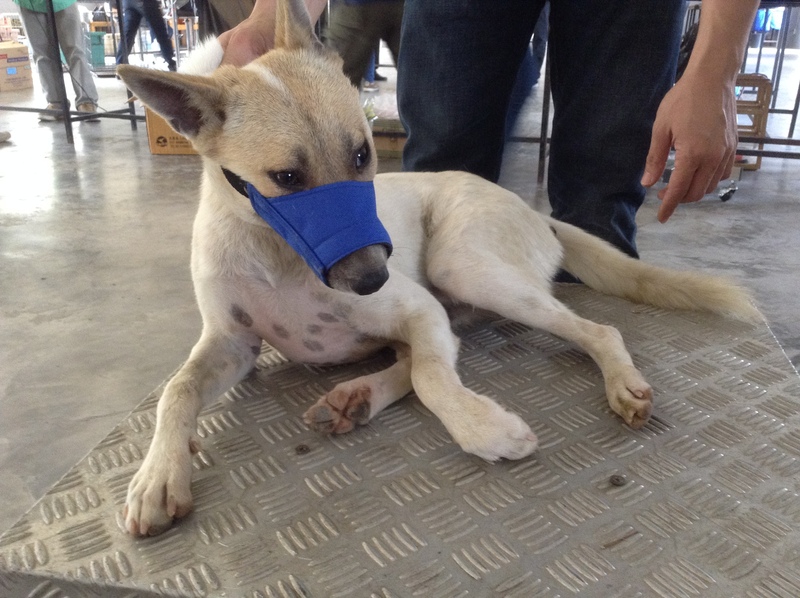 This program is a cooperation between Lanna Dog Welfare and Blue Tail Aid International and supported by World Animal Protection. 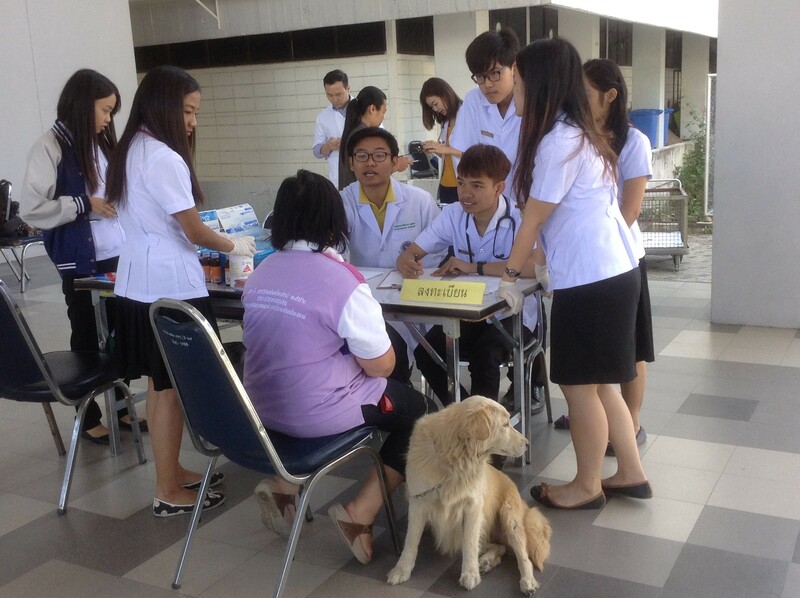 Rabies vaccination training was carried out for the second time at Suthep sub-district with the collaboration of Blue Tail Animal Aid international and Lanna Dog Welfare. 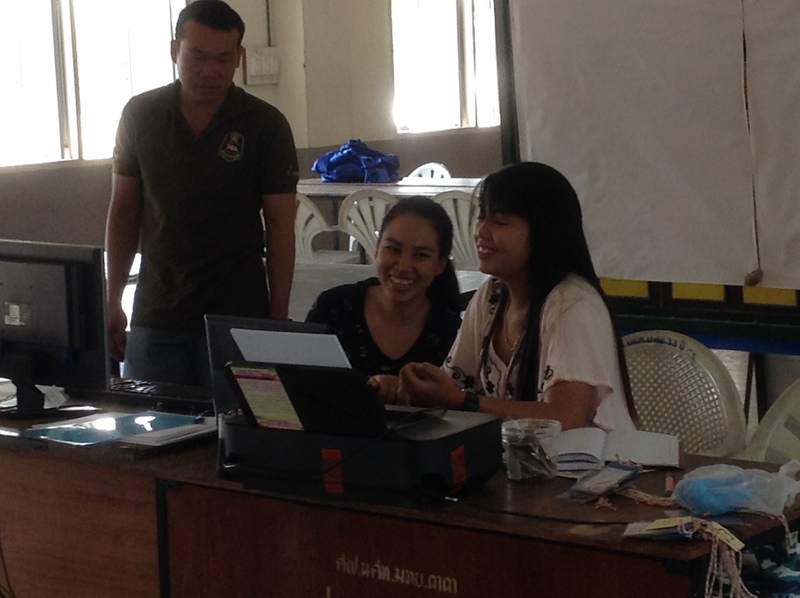 Over 80 livestock and health volunteers attended this training. It was a lot of fun, like edutainment, as participants aged 30 to 70 years were involved. 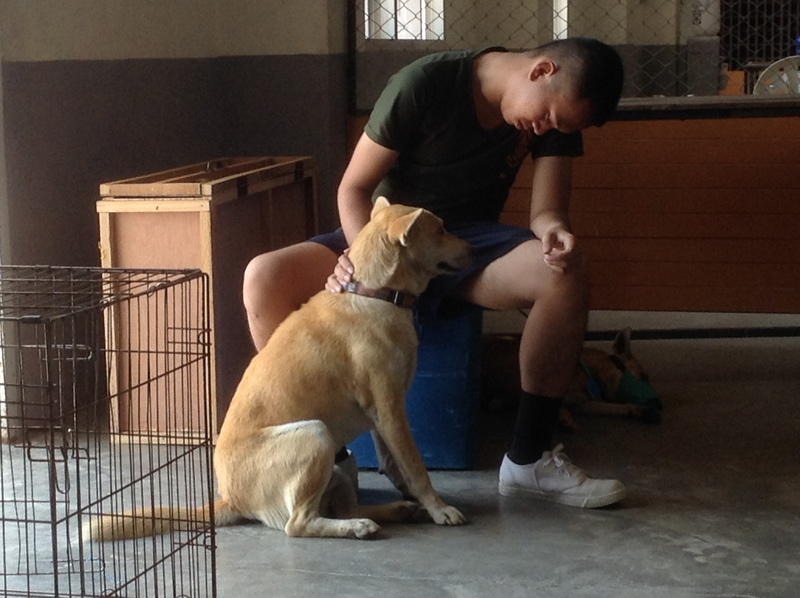 The theoretical lecture included dog anatomy, dog behavior, how to handle animals safely, sterile technique and how to store rabies vaccine . 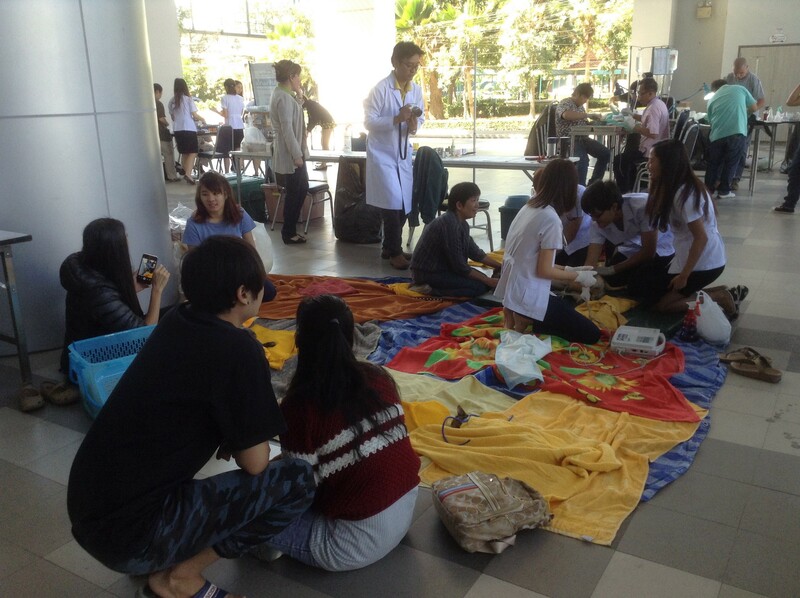 Every one learned the practice of rabies vaccination on dummy skins before going out in the field. Although it was a hot day, visiting the community while it prepared a ceremony for making merit was amazing. 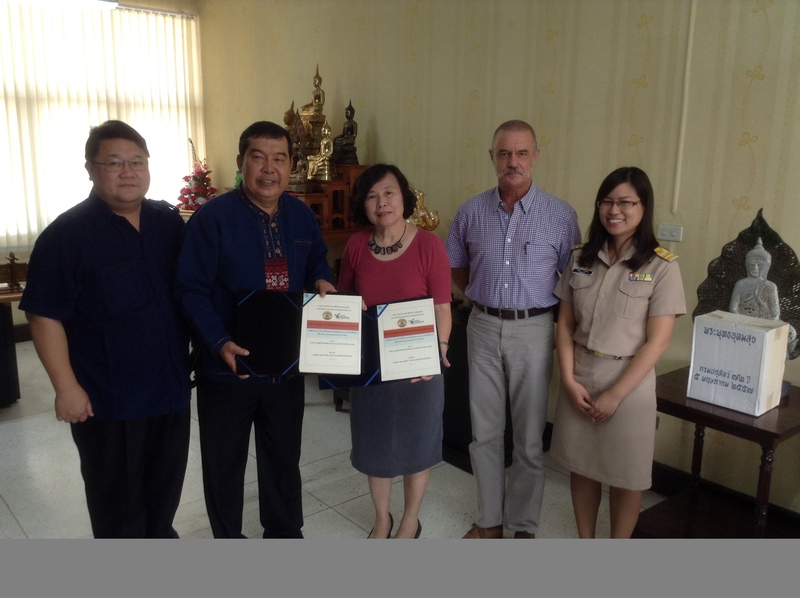 Many thanks go to Khun Noi Nattagit, chief of the Suthep sub-district health and environment office, for her valuable support. 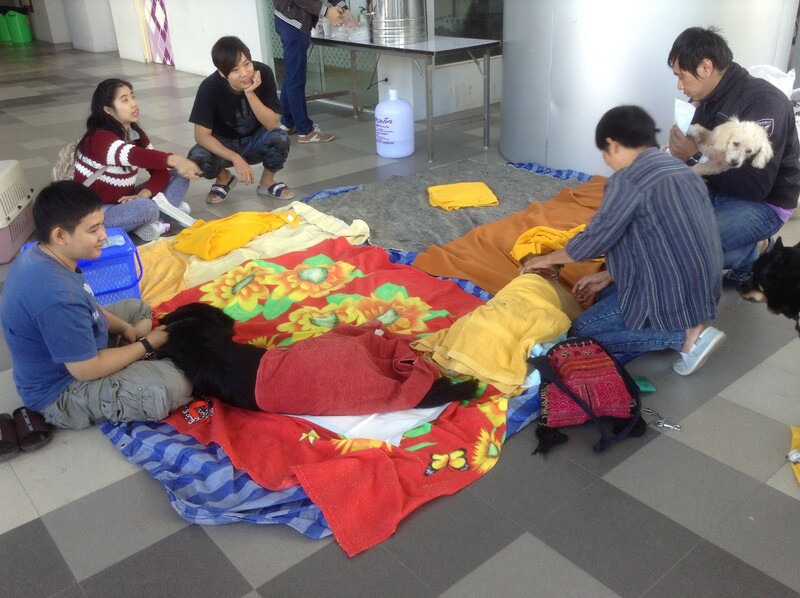 It took several months to plan the capture of over 80 stray dogs at the ROTC 33 army camp. 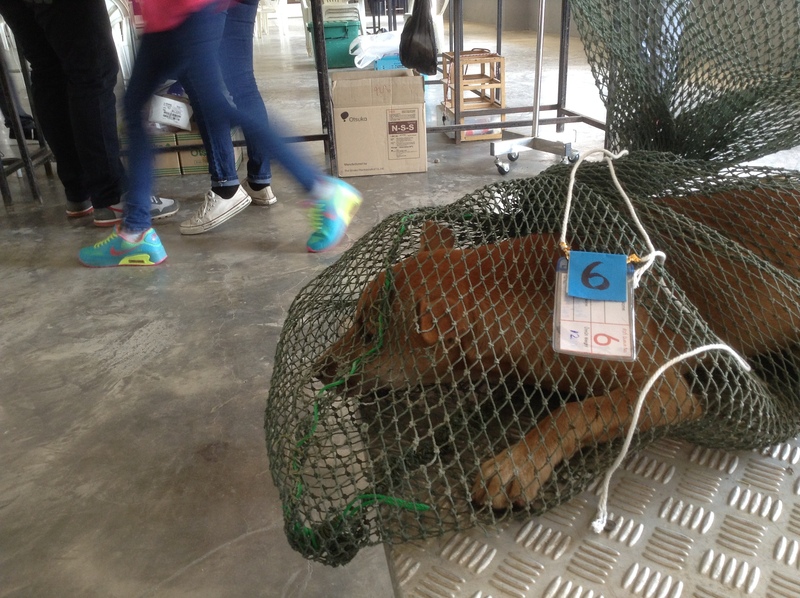 The key point was how to capture the dogs in a pack humanely and treat them gently and compassionately. 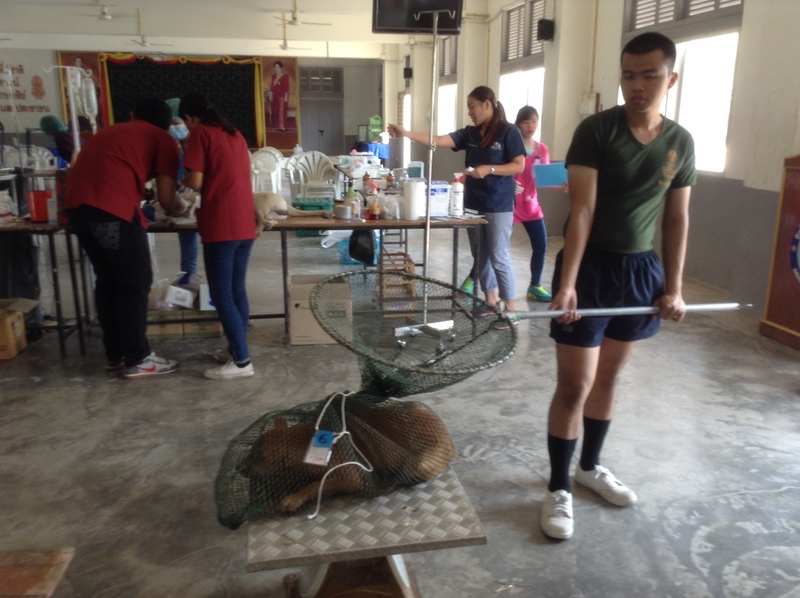 Maj. Supalerk and his staff performed a very well in catching and sterilizing 14 animals. 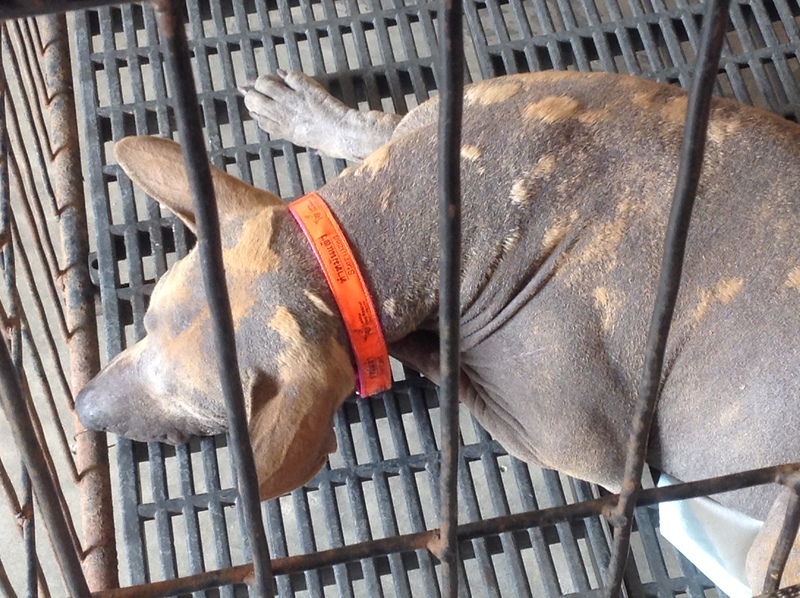 LDW also vaccinated the dogs against rabies and tagged them with collars that showed they had been sterilized. 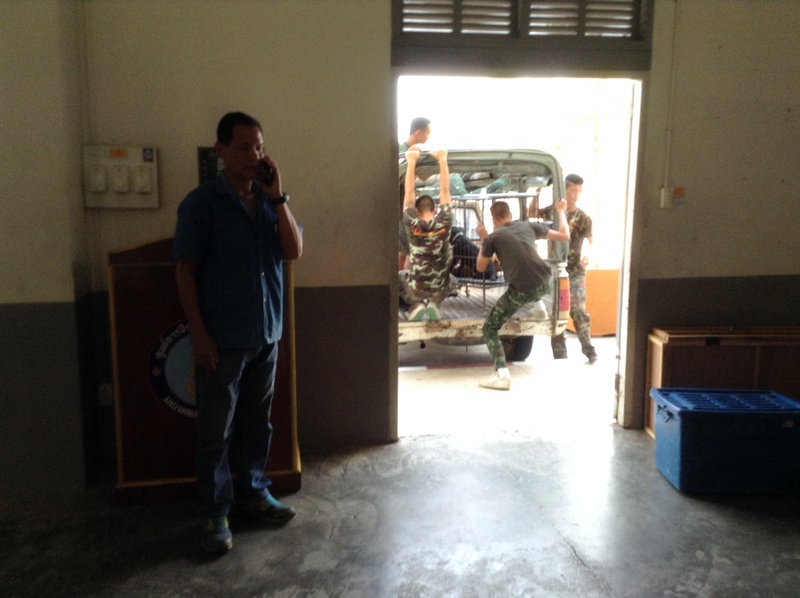 We truly appreciate the help from the army, who acted outside their normal line of duty. 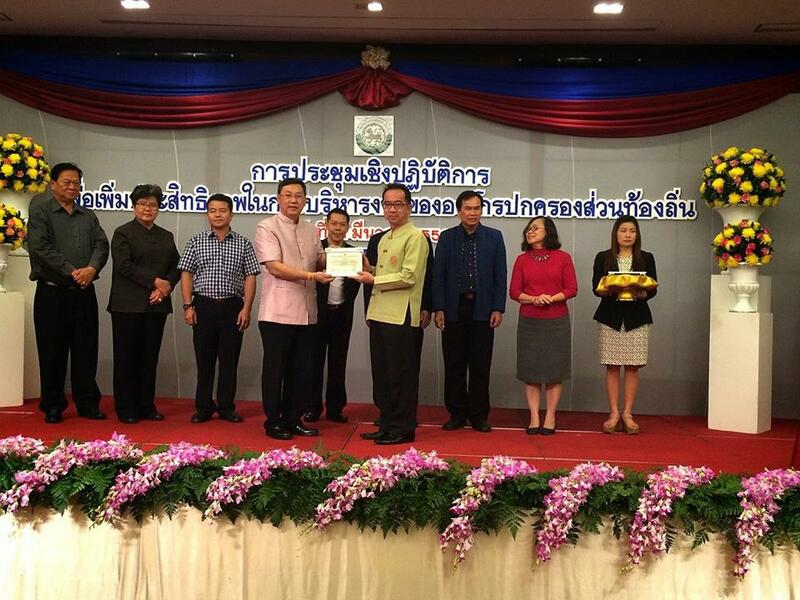 The meeting for mayors, municipality clerks and Chiang Mai deputy governors on March 11, 2015 was very successful. 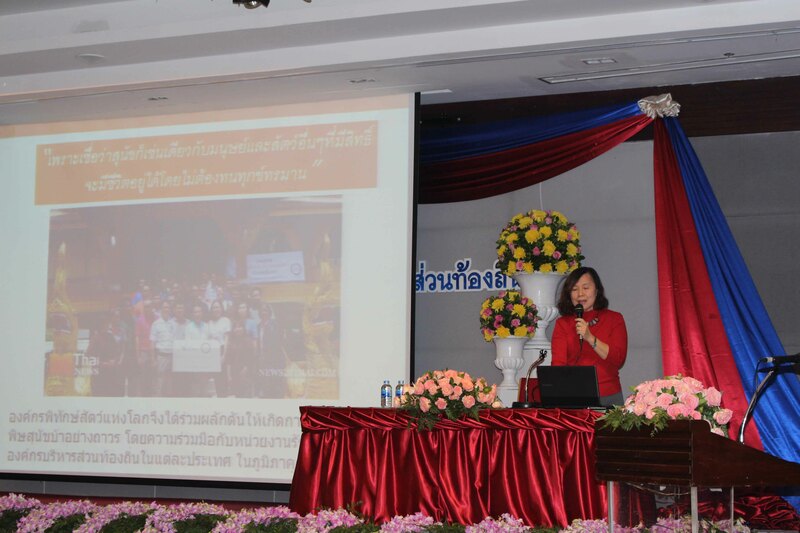 Lanna Dog Welfare presented a power point presentation on the cooperation between LDW and WAP in the topic; “Chiang Mai model: a case study for ASEAN 2015”. The evaluation and competition on Rabies free zone management was introduced to over 400 local authorities and policy makers. We reported that Sobtia, an agro-cultural rich sub-district has been selected by WAP to present a model for rabies management by the community itself. 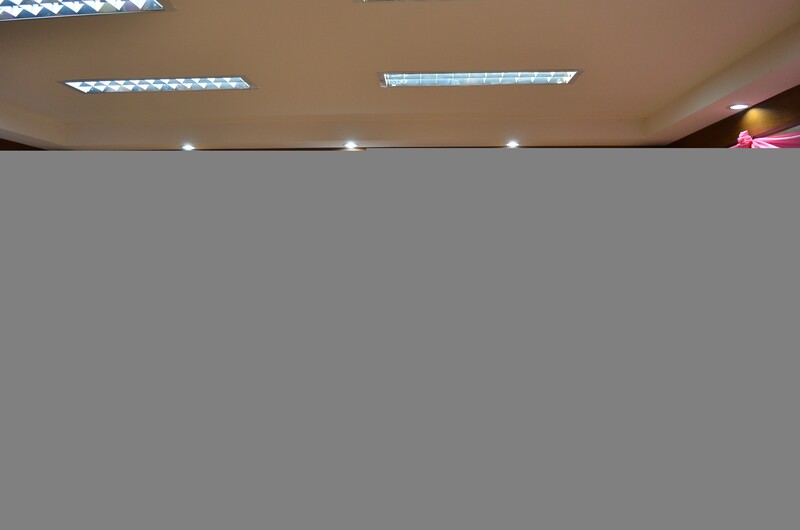 Nineteen certificates were awarded to 6 sub-districts. 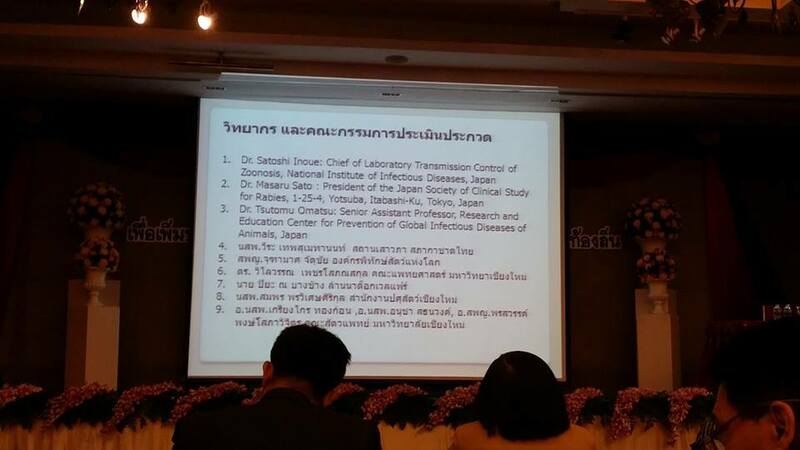 The Tokyo-Chiang Mai World Rabies Day Conference for 2015 was advertised at this meeting. 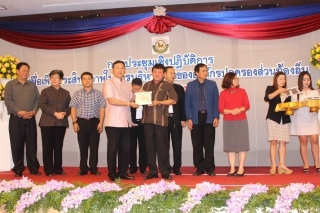 The Sobtia, Luangnuea and Sannameng sub-districts, which participated in the competition and evaluation, obtained the awards from the deputy’s governor. This was a great honor for those participants and the event has promoted the Chiang Mai model project to all authorities as well as giving our rabies work recognition nationwide. 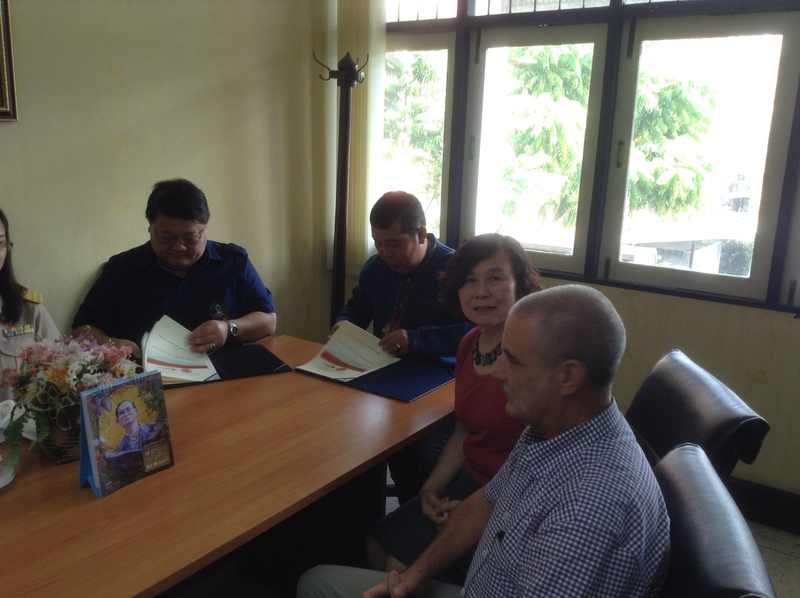 In addition, two local sub-district authorities contacted us and showed interest in our activities.